The Case Shiller House Price Index is out for June 2011. Phoenix metro area saw a small decline from 101.62 in May to 101.00. This represents a fairly small downward shift in the seasonally adjusted level. If you look at the curve. It’s fairly clear rapid changes in house prices either up or down have not occurred since the first quarter of 2009. As Bloomberg reports house prices are stabilizing. No one can accurately predict how long prices will wind sideways like this but with stability comes opportunities for both buyers and sellers who are not as fearful that if they make a move today the market will move sharply in the wrong direction be it either up or down. 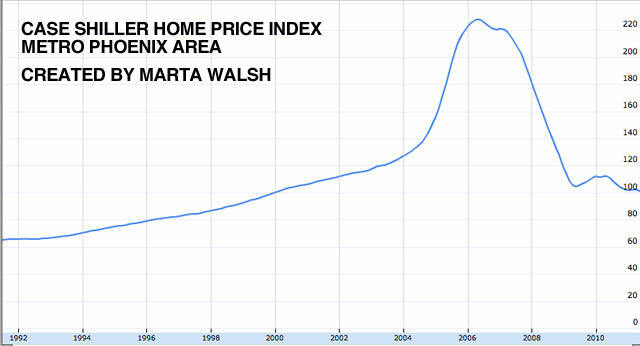 As always remember that the Case Shiller index takes the entire metro area of Phoenix, that includes all of Maricopa county. 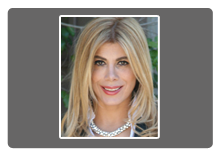 Real estate is much much more local than that in it’s trends. See the median price trend for Paradise Valley below. The recovery looks far more underway in this premium luxury market.